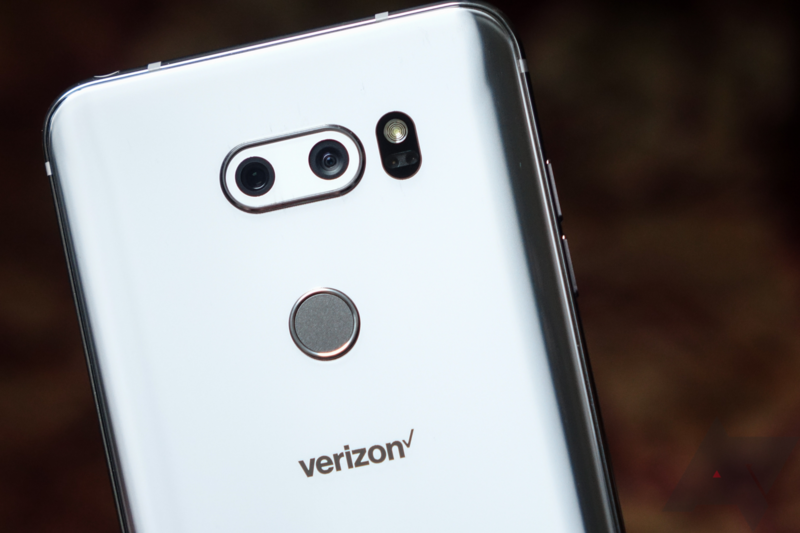 The V30 may be over a year old at this point, but the Verizon version was updated just yesterday with a handful of new features, including some camera functionality tweaks and additional always-on display modes inherited from the newer G7. 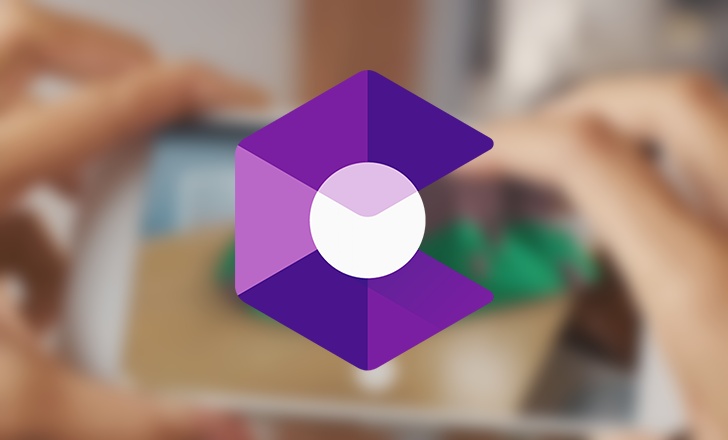 The security patch level has also been bumped up to November 2018. Some smartphone manufacturers have their own bootloader unlock tools, and LG is one of them. 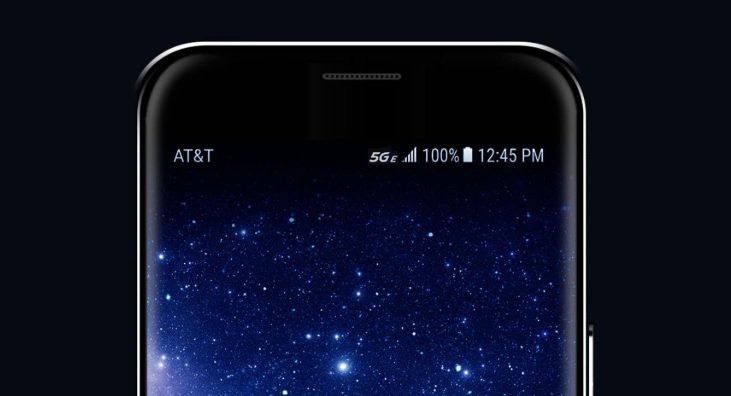 It made its debut back in 2015 with the H815 G4, but it's since added plenty more phones to the roster. 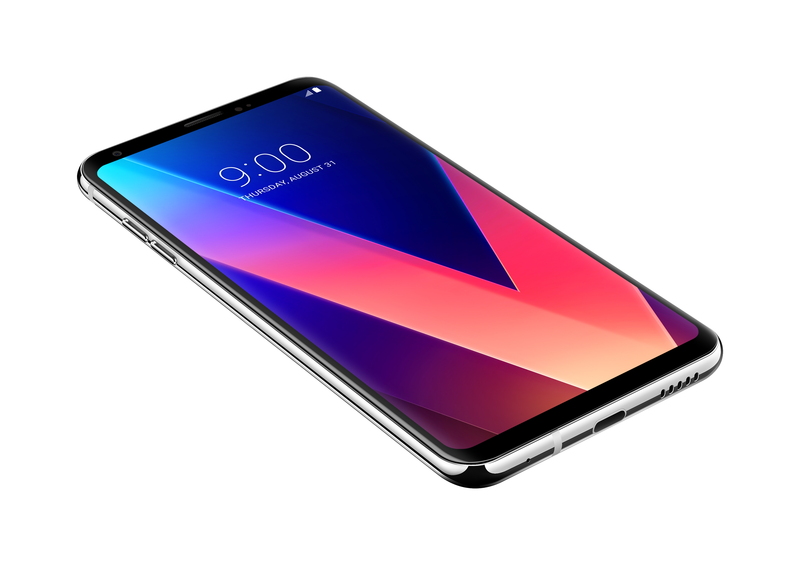 Two of the latest phones to join are the G7 and V30, though only the European models are currently supported. 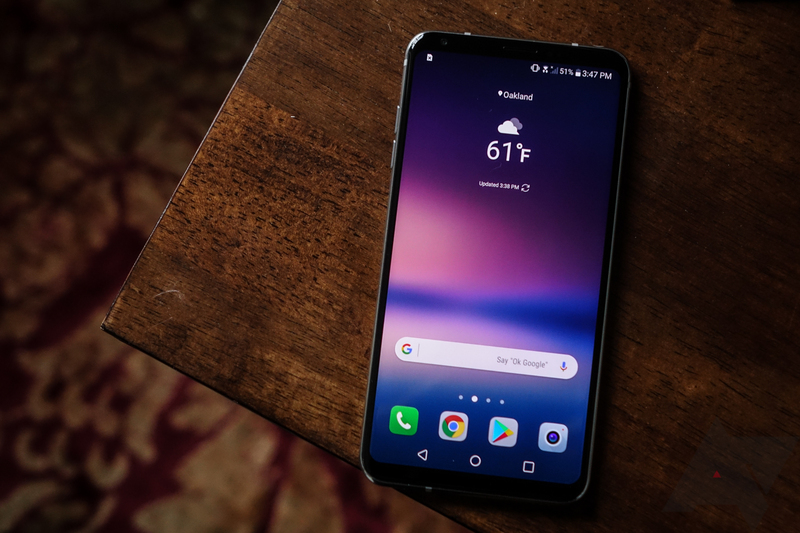 T-Mobile has resumed its rollout of Android 8.0 Oreo for the LG V30 and V30+ almost three weeks after it was halted. 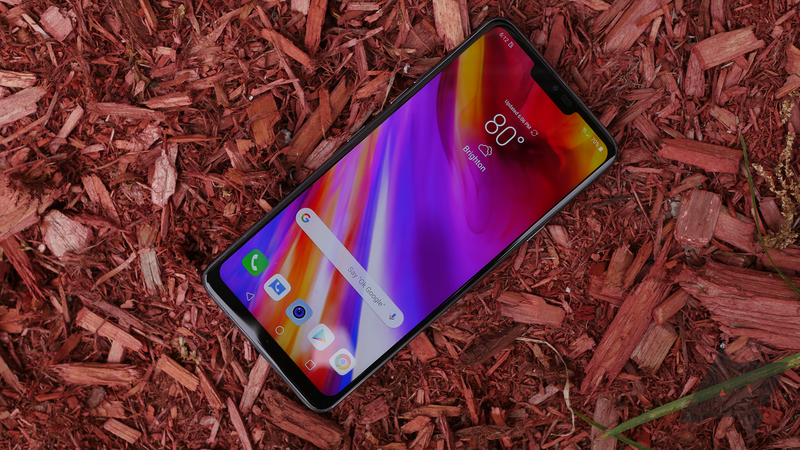 You'll need to be running the latest version of the McAfee Security for T-Mobile app (version 4.9) to get your hands on it. 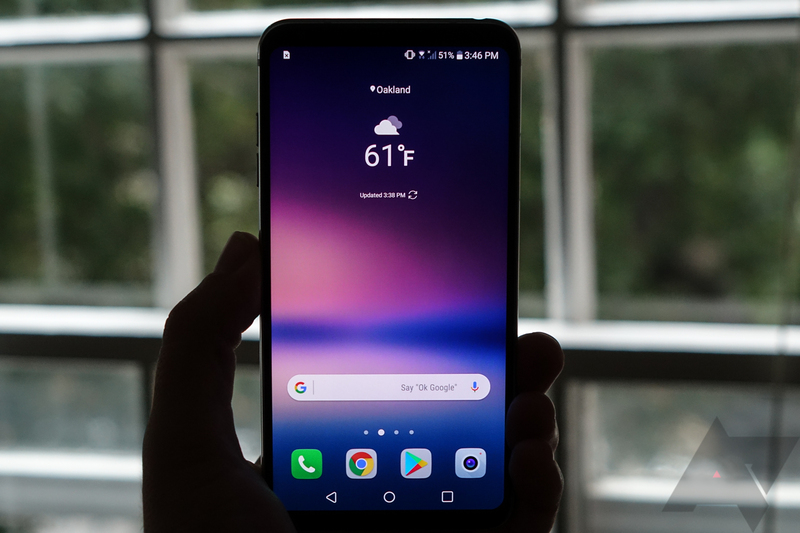 It has taken a while for LG to update its 2017 ultra-flagship to the latest (major) release of Android. 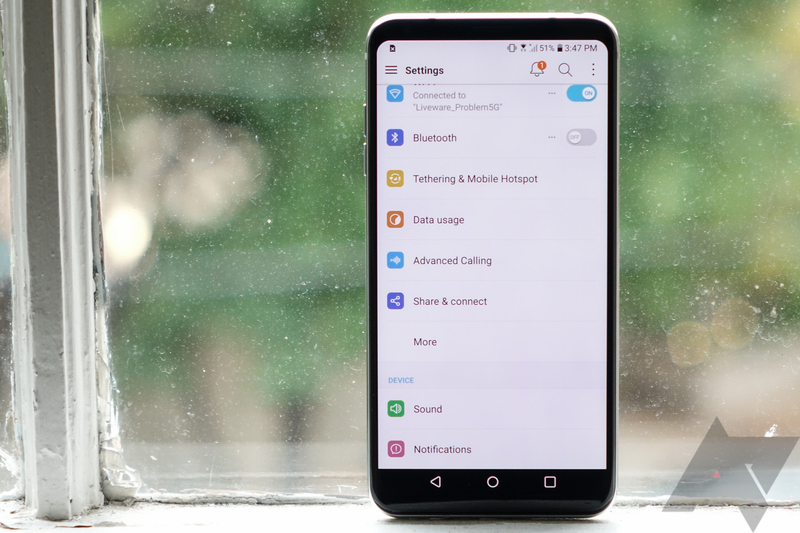 The Android Oreo OTA rolled out in South Korea at the end of last year, with a later update adding features from the V30 ThinQ. 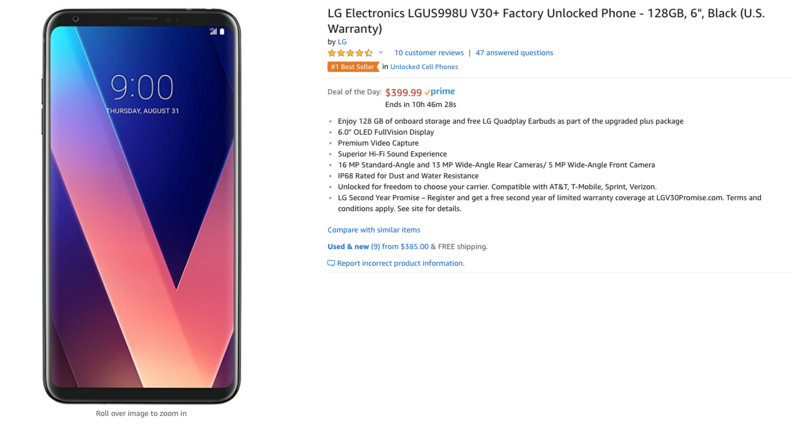 The Sprint V30 received Oreo in March, followed by AT&T a few days later and Verizon in April.